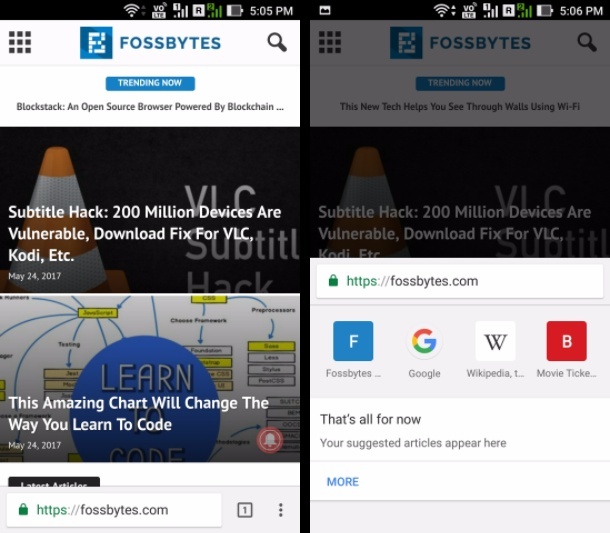 Google Is Testing "Chrome Home" For Android, What The Experiment Actually Is? 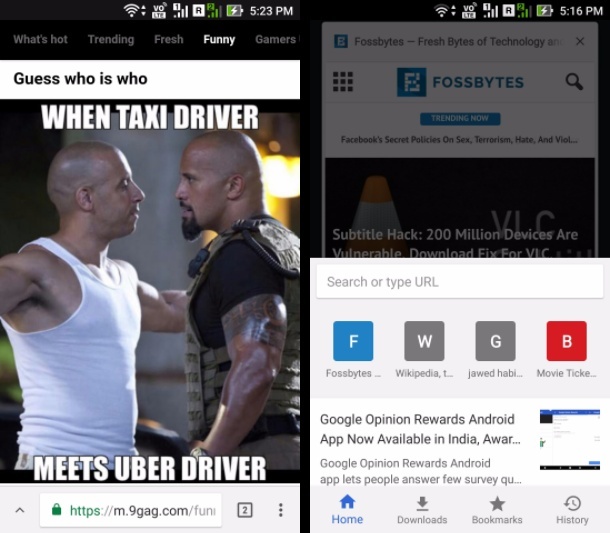 Google Is Testing “Chrome Home” For Android, What The Experiment Actually Is? 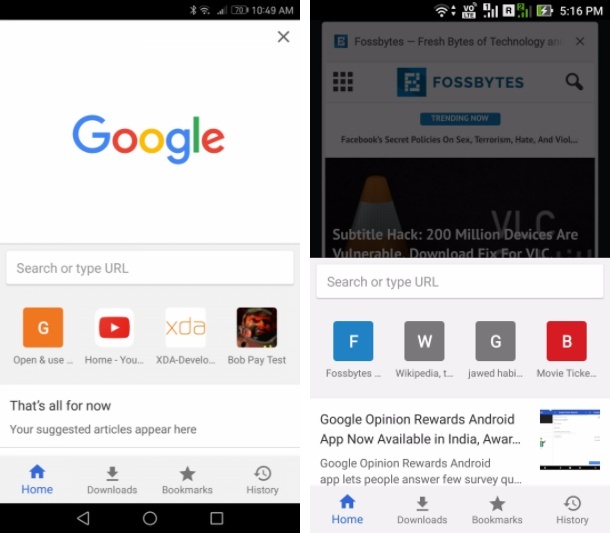 Google Chrome for Android will soon welcome a new set of visual changes, dubbed as Chrome Home. 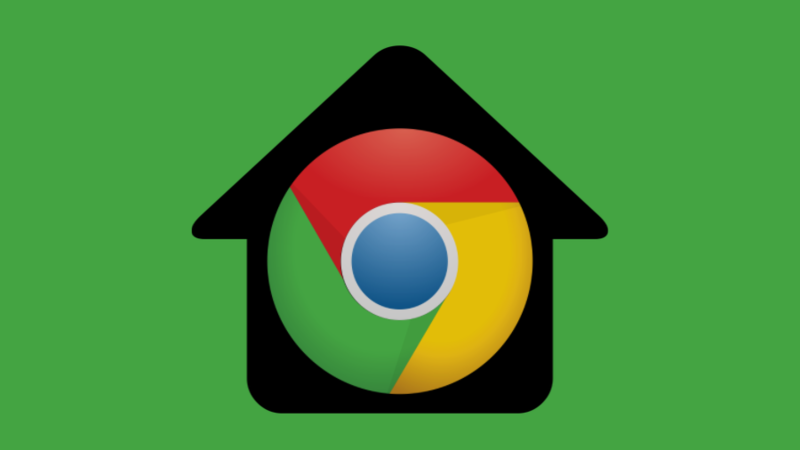 Google has been testing Chrome Home under its roof for a while, and all the updates made till now can be found on Chrome Canary and Chromium builds for Android. Also Read: How Is Chrome Canary Different From Regular Google Chrome? Why Should I Try It? Enabling the Chrome Home flag will move the address bar in Google Chrome to the bottom. However, the progress bar remains at the top of the screen. Image: Chrome Home on regular Chrome. 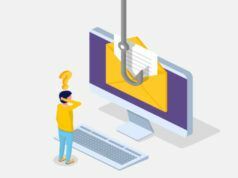 On any webpage, you can swipe upwards from the bottom of the screen to explore details such as recently visited sites, suggested news stories from the web, etc. The latest changes to Chrome Home now display quick access options for downloads, bookmarks, and history. For now, the changes are visible in Canary but not in the regular version. Enabling Chrome Expand Button flag displays an upward arrow alongside the address bar. Tapping the expand button pulls up the home interface featuring quick access options and other details. When the expand button flag is enabled, for some unknown reasons, the swipe up feature (as mentioned above) doesn’t work until you pull up the bar address using the expand button. 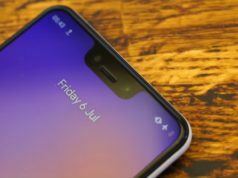 There existed another flag called Chrome Home NTP Redesign, which according to XDA’s Mishaal Rahman, has been removed in the latest nightly builds of Chromium for Android because the changes it introduced have been made default. I couldn’t find the flag in Chrome Canary either. The NTP flag changed the visual appearance of the new tab page. Now, by default, it is displayed as an overlay above the existing tabs instead of covering the whole screen in the past. With the next set of changes down the line, it is evident that Google is preparing an entirely renewed Chrome experience for its users which will be smoother and streamlined. We’ll try to keep an eye on future updates. If you’ve something to add, drop your thoughts and feedback.